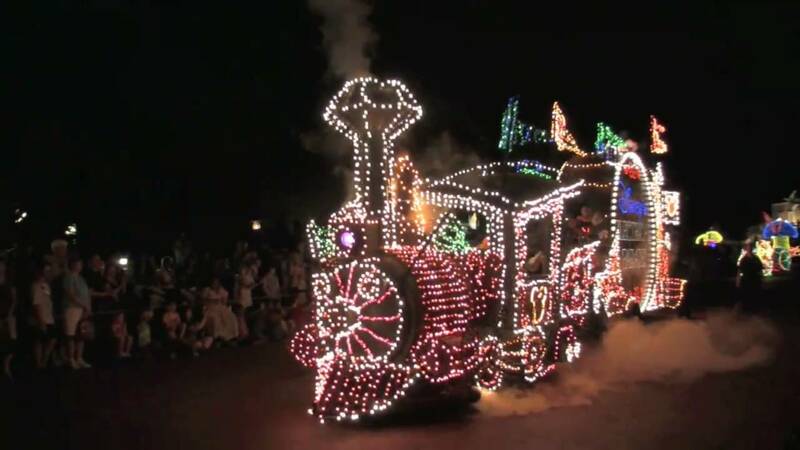 Oct 22, 2000 in "Main Street Electrical Parade"
Please note - this information is not yet official. MSEP's last day is March 14th 2001. Starting February 1st 2001, they'll start a large media campaign, running the parade every night until it ends. 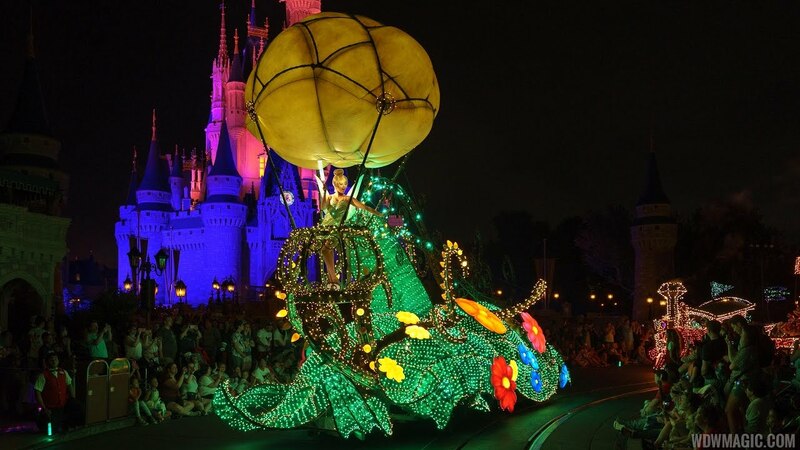 March 21 2001, SpectroMagic returns, with another media blitz, with the parade running every night.